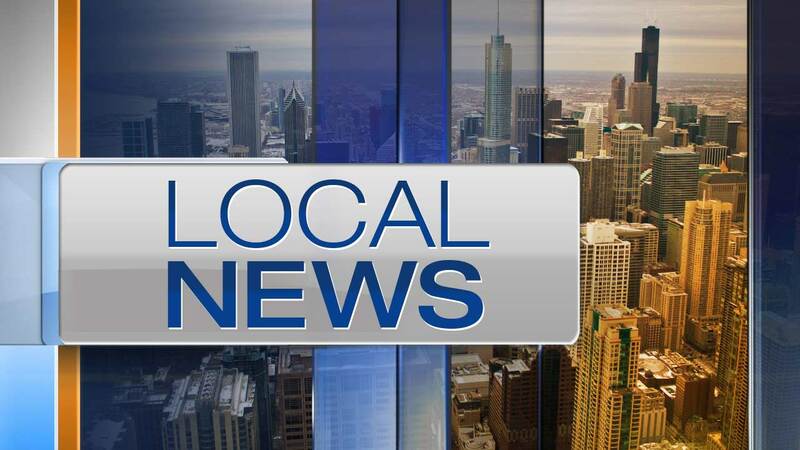 CHICAGO -- A west suburban man died Sunday afternoon after he was found floating in Lake Michigan near Montrose Beach on the North Side. Friends found the man unresponsive, floating in the water about 2 p.m. near the 4400-block of North Lake Shore Drive, according to Chicago police. The man, identified as 49-year-old Raymundo Zambrano of West Chicago, was taken to Weiss Memorial Hospital, where he died at 3:09 p.m., police and the Cook County Medical Examiner's Office said. An autopsy was scheduled for Monday. Area North detectives have opened a death investigation.